It’s been a while since I’ve shared any new control from O2 – WordPress Customizer library. 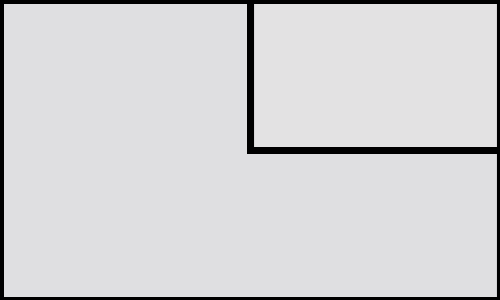 I’ve started to work on it again to extend and add more controls. 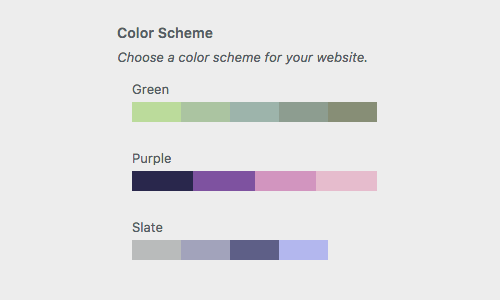 Recently I added a Color Palette control which allows to pick a color palette/scheme for your website. It’s a select list instead of a drop down list. First you need to define directory and directory URI of the /o2/ folder after that you need to include color-palette-control.php file. That will do the work. You can add more arrays as your color schemes, and if you need help you can generate beautiful color palettes from coolors.co.